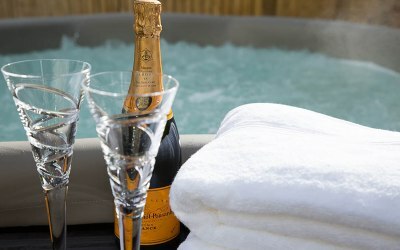 Luxury Hot Tubs for hire in Sussex. 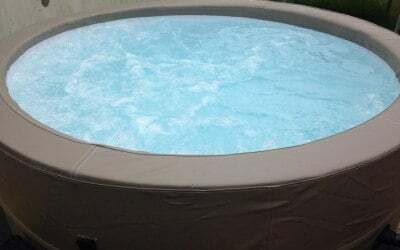 We provide high quality portable solid walled hot tubs for hire, delivered and installed in your garden, patio or decking. They are totally portable and will easily fit through your front door. We have two models available - both manufactured by the Canadian Spa Company - we have the "Muskoka" which comfortably holds 7/8 adults and is octagonal and the "Swift" which holds 6/7 adults and is circular. Both are solid wall (not inflatable) and both provide massage bubbles at the touch of a button. 30 minutes to set up, 2-3 hours to fill up and 16-24 hours to heat up to 38 degrees. No fuss, great value, great service. We usually deliver on Thursday and collect on Monday/Tuesday so you can have a long luxurious weekend. We cover all of Sussex. Our prices are extremely competitive and include delivery and all necessary chemicals. We are a small local business and provide an unrivalled and personal service using only high quality equipment. Just see what some of our customers have said. "Thank you so much for the hire of the hot tub. 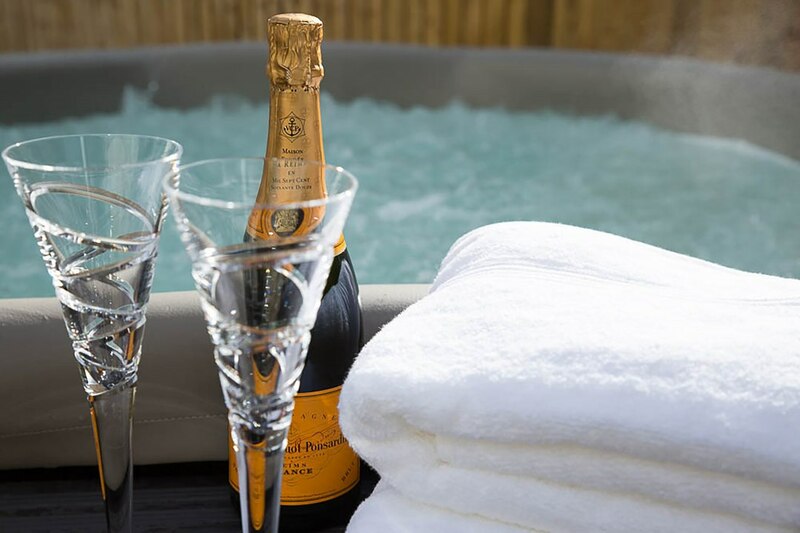 Amazing value, luxurious bubbles and brilliant care. Will definitely contact you again for more partying! Was so nice to have a lovely personal and friendly service. Would recommend you to anyone x"
"Had an amazing time last weekend with Party Hot Tubs ! Would definitely recommend and get booked up again. The owners were very friendly and professional and made sure that everything ran smoothly"
"Amazing service - amazing time had by my family. Myself and my husband enjoyed the evenings with a bottle of bubbly and the kids spent 3 whole days laughing and playing in the tub and are asking already when we can rebook ! 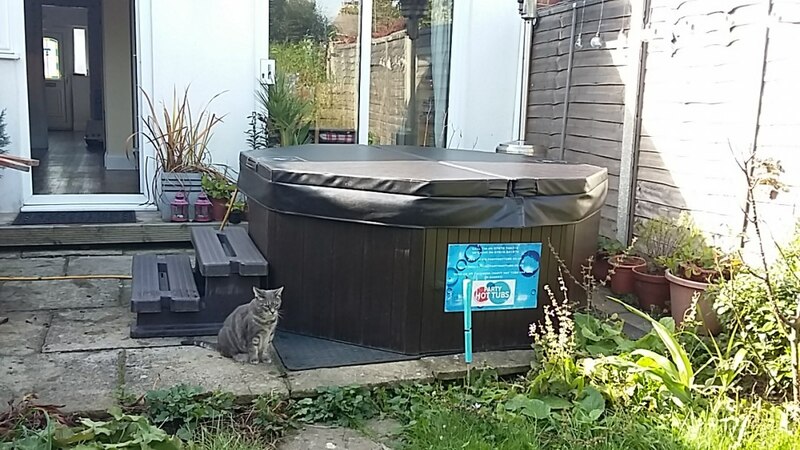 Would recommend to all thanks and a brilliant time had by all"
"AMAZING service, AMAZING and friendly owners, can not recommend Party Hot Tubs for hire in Sussex enough!!!!" 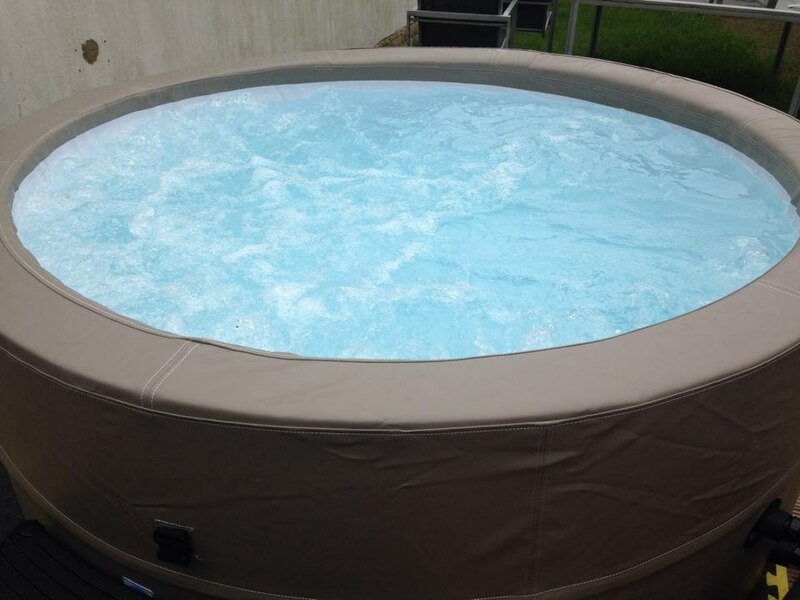 Find us on Facebook for lots of photos, reviews etc (Party Hot Tubs for hire in Sussex). Perfect for kids parties as well as a little bit of luxury for adults. Nice, professional people. Great hot tub! Seamless set up and dismantling. Hot tub great and in good condition. Was such a hit - would use again. Thanks. Thank you for your very kind review. We look forward to seeing you again soon. From our initial enquiry, to delivery & pick up the whole experience was very simple & easy. No problems to arrange, & set up & collection was very speedy with everything explained. Great fun for the weekend & I can see us hiring again. Would recommend to anyone! Great service and no fuss. A very efficient service and excellent value for money. Thank you very much - glad to have been of service. Possibly the best birthday weekend in along time!!!!! On the weekend of the May Bank Holiday, I hired out The Swift Hot Tub. Tim and Cathy bought it along on Thursday afternoon and set it up for us. 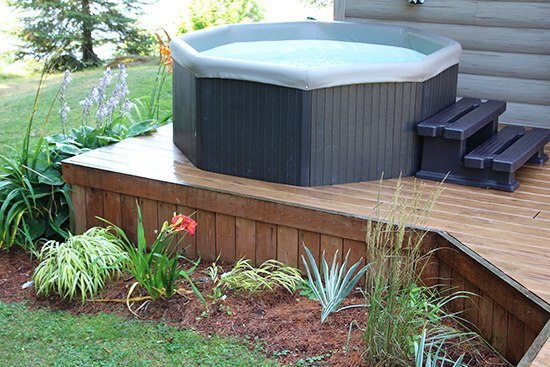 Any problems we had with the hot tub were quickly resolved with just a phone call away! this was my 18th Birthday weekend so the hot tub made this extra special!!! Thank you ever so much for providing an amazing hot tub for an amazing weekend! I shall recommend you to lots of people so they can enjoy the use of your amazing hot tub. Ill most definitely be hiring again one day!! We were abroad at the time of booking. We were booking a surprise present for our daughter and her family, They had moved into temporary accommodation. We were booking 6 months in advance. We were not going to be at the event, we live 100 miles from it. 2 weeks before it was due they moved into their new property. 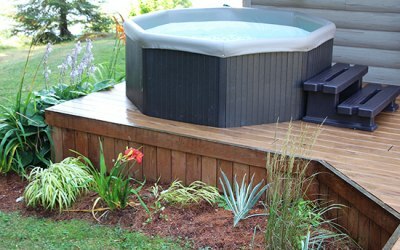 Tim at Party Hot Tubs did a magnificent job of understanding our unusual situation and staying "on board" as it evolved. On the due date he turned up on site on time. The surprise element was completed and our family had a great time. Really good service. We hired a hot tub from Tim for a long weekend for our grandchildren and it was a great success. The booking and the service were very efficient and it provided the children with a lot of fun. We would have no hesitation in recommending this company to others. 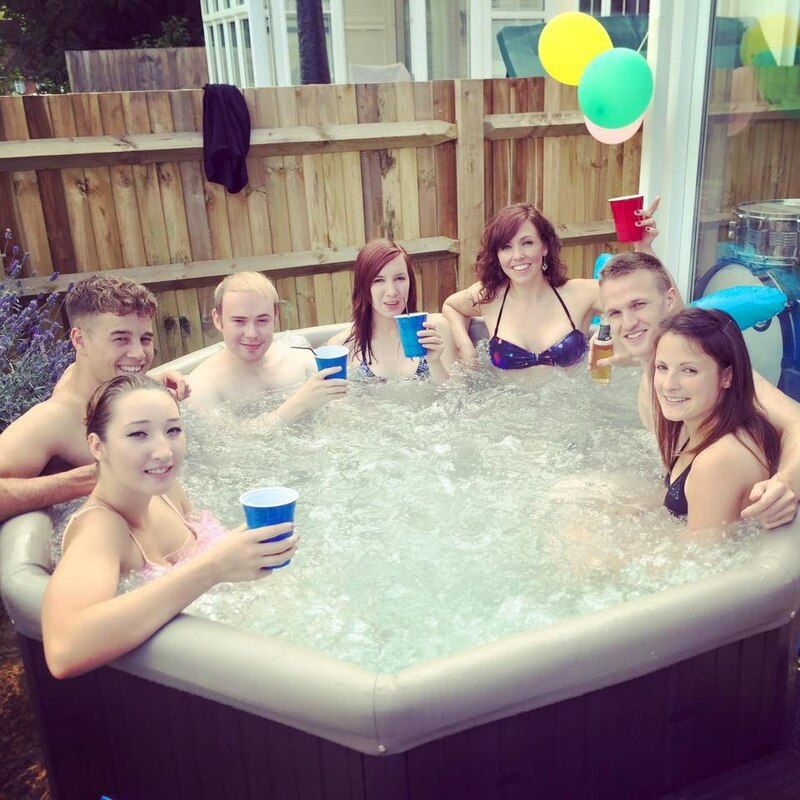 Get quotes from Party Hot Tubs For Hire In Sussex and others within hours.